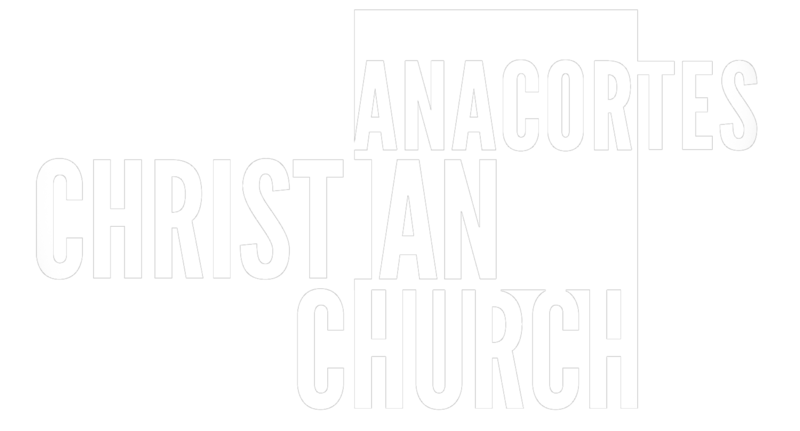 Anacortes Christian Church is a community of people drawn together around Jesus. We are people on a journey, seeking to discover more and more how to love God, how to love one another, and how we might better serve our world in Jesus’ name…. ACC has Multiple Ministries that serve our congregation and our larger community. If you are interested in learning more about them, or volunteering for these ministries, click here. Click here to watch or listen to past sermons. Recordings are arranged according to sermon series.